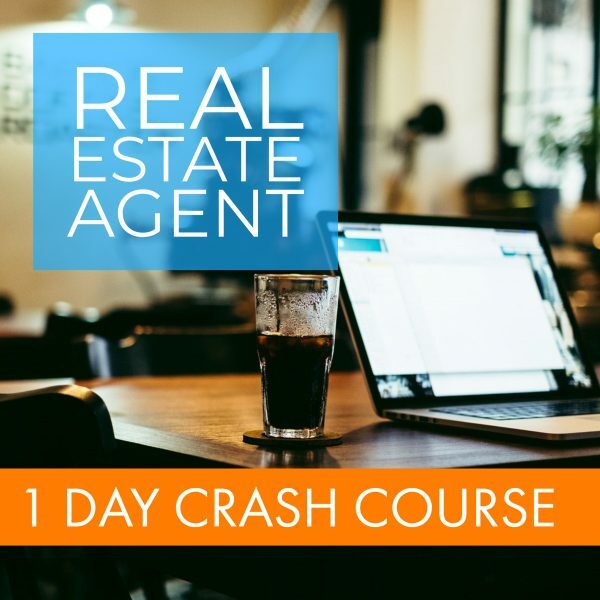 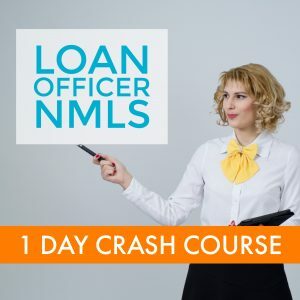 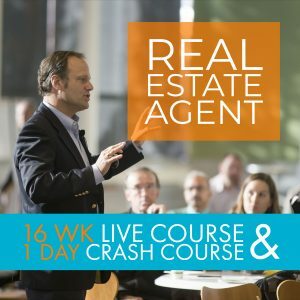 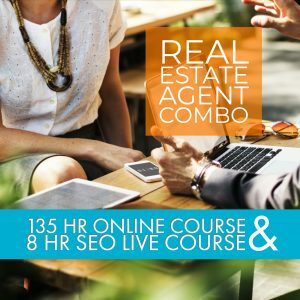 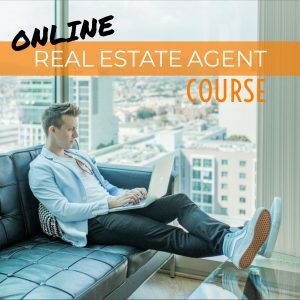 Weekend 8 Hour Crash Course for the Real Estate Salesperson Examination. A fantastic 1-Day review course packed with information to help you pass the state salesperson exam the FIRST TIME! 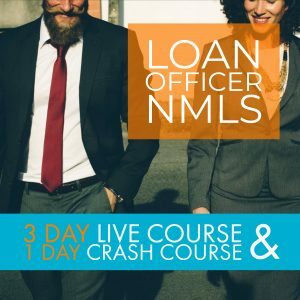 A fantastic 1-Day 8 Hour review course packed with information to help you pass the state salesperson exam the FIRST TIME!